Good morning lovely blog friends and new followers - welcome!! Well, there has been so much excitement happening lately and more coming up too, that I don't think I can sit still or sleep from it all :) And today the excitement continues..... because it's my gorgeous Mum's birthday!! And here is the card I made for her. I'd love for you to leave me a comment and tell me what you think? I really like it as it was really simple to make, it's "Eye catching, stunning and lovely" - just like my Mum... and I have since had a text from Mum and she LOVES it! For anyone else celebrating a birthday today - have a great day! 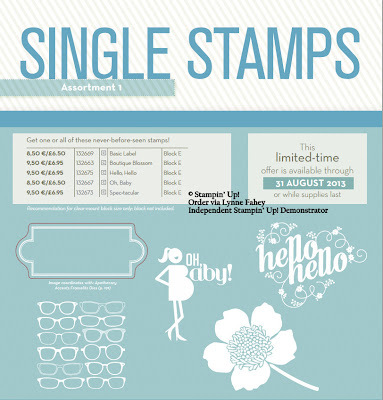 I used one of the 5 available single stamps that Stampin' Up! have released and it's called Boutique Blossom. I love all of the single stamps and can't wait for the weekend to have a proper play with them! If you would like any of them please drop me an Email and I'll be happy to place the order for you, remember that they are only available until 31st August 2013 or while stocks last so please don't miss out! And here you can see I've added some 5/8" flower trim flowers to the centre of the Boutique Blossom stamp and added a few tiny basic pearls to the centres. The main sentiment stamp is called Amazing Family and can be found on page 1 of the Spring/Summer seasonal catalogue that finishes on the 30th June 2013 *insert sad face here*! Accessories - Stampin' Trimmer, Tombow, Dimensionals, XL Oval punch, Paper Snips. 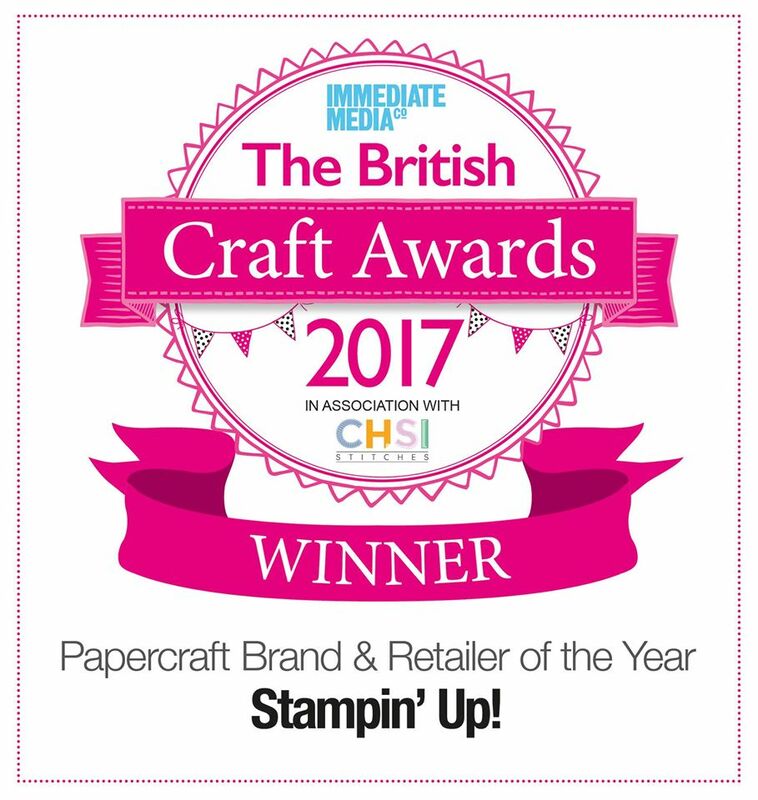 And I can order Stampin' Up! items for you and have them delivered straight to your address anywhere in the UK for £4.95 directly from our warehouse in Germany! 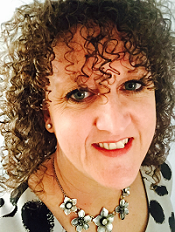 I'm committed to providing EXCELLENT Customer Service and I am always happy to offer help and advice. To find out more or to place an order, just send me an email or give me a call on 07828 149666. PARTY - Why not book a party with me in July be the first to play and buy from the new Annual catalogue???!!! and get more for your money with FREE Hostess £££'s if your orders come to £150 or more! HOSTESS CLUB - How about joining my Stampers 10 Hostess Club and earn all the benefits associated with being a hostess without hosting a workshop at your home. JOIN MY TEAM - Or why not join SU and my team of Pink Owls TODAY and get £130 worth of products for just £99! Thank you for stopping by, see you again soon!